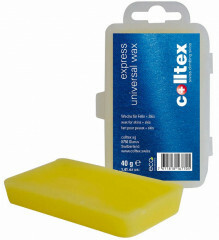 Take the Colltex Express route! Given that we only have so many calories we can burn before turning into a zombie, the more help we can get on the way up, the better. That means, first and foremost, to improve your skinning technique and get lighter gear. Chances are, if you are reading this on our website, you have already done both of those. Next step is to get some wax. Since you spend the majority of your time skinning, it makes sense to speed up your skins. But since skiing fast is fun, it also makes sense to speed up your skis. 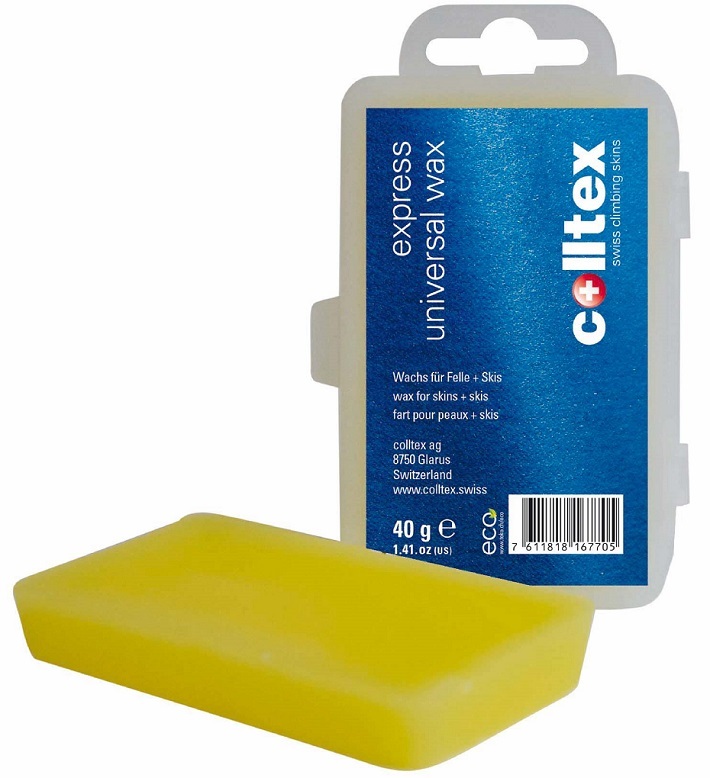 The Colltex Express Universal Wax is a delightfully simple application of a wax that is safe to use on both ski bases and skins. No temperature range, no fluorocarbon to damage skin glue, just a simple application of cheap speed that should be applied liberally.